They look perfect!! 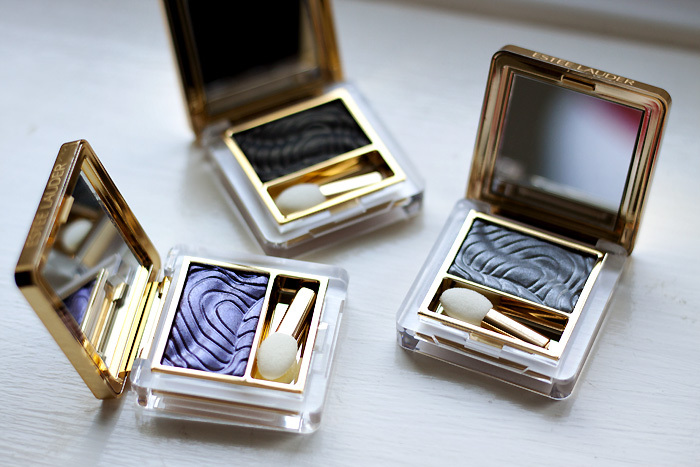 Gorgeous shades! 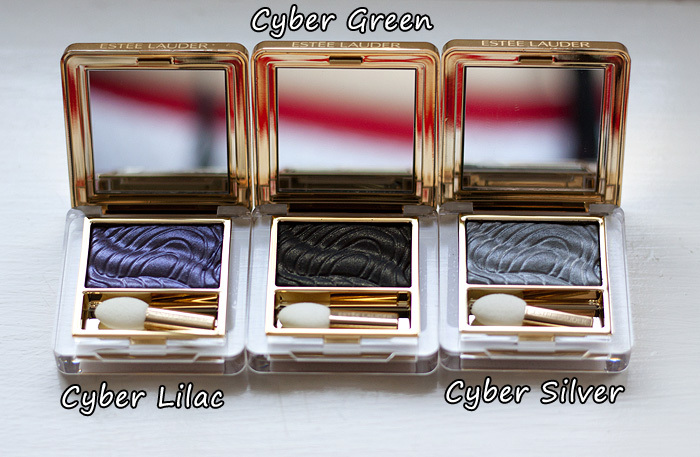 oooh loving Cyber Silver, Green and Lilac and the mascara looks amazing, my few times of playing with coloured mascara have either proved too 80’s disco or show naff all colour! This look is gorgeous on you! 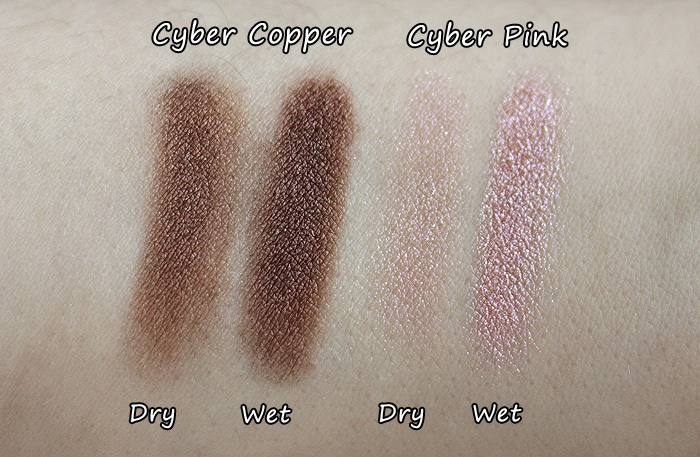 I think I’m gonna have to try some of these shadows! The Cyber Green is Awesome! 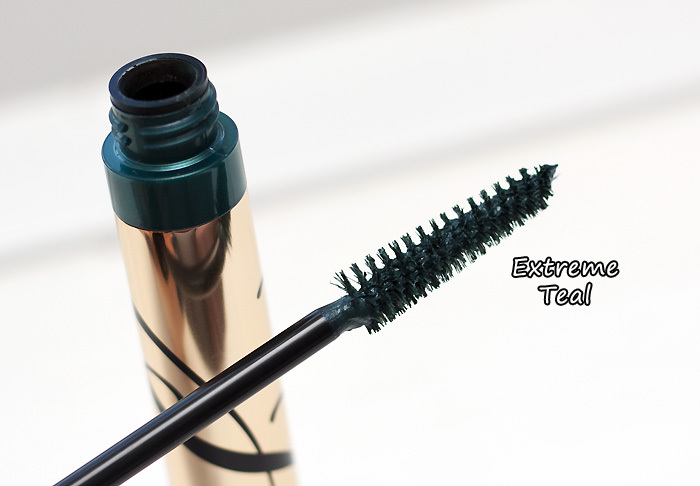 That is a must have along with the Copper and the Blackened Olive eyeliner. 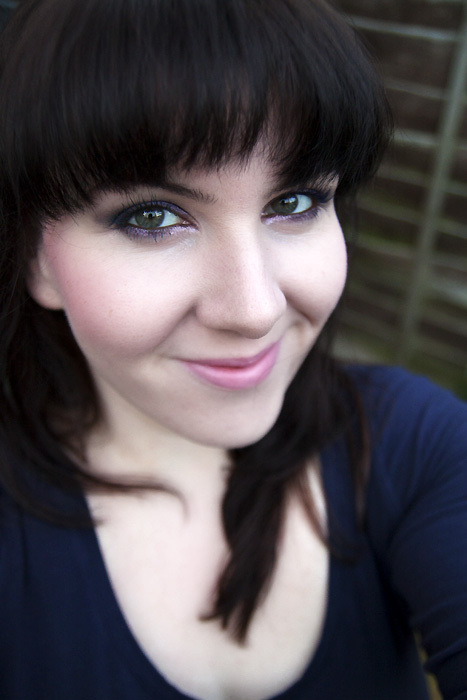 I have green-grey eyes and those colours will look fab. Of course, the Lilac may fall *cough, cough* in my bag as well! This entire collection looks stunning. 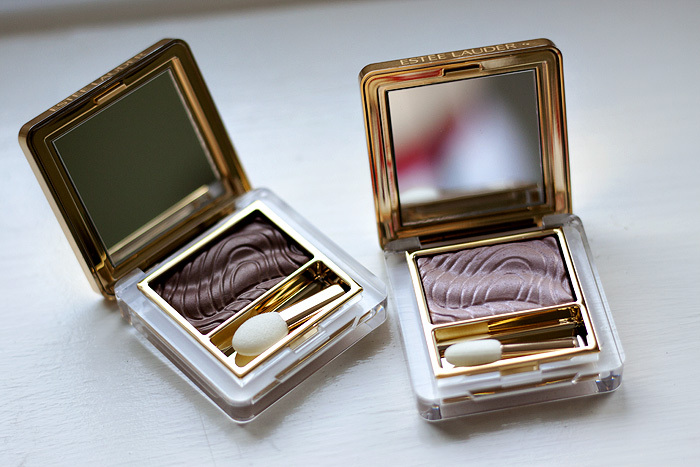 I am a HUUUUGE lover of Estee LAuder products. Want! I really like your eye makeup in these photos!!! 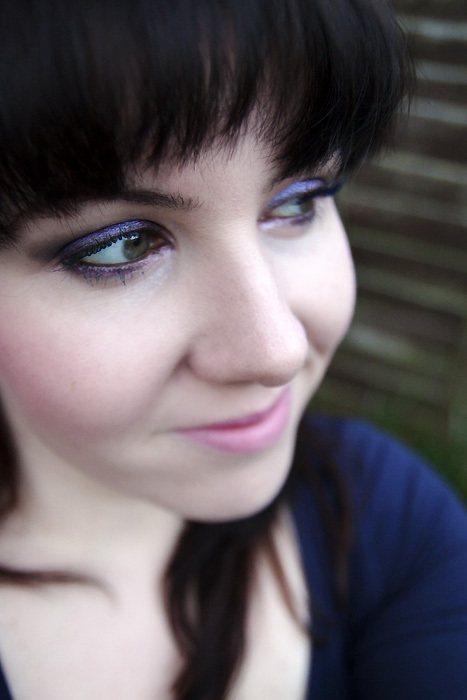 I’m usually too lazy to comment on peoples blogs, but I REALLY like your makeup here. I love reading your blog daily! 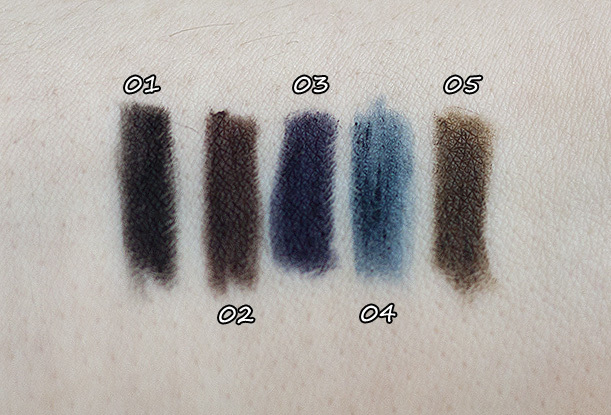 I picked up Cyber Copper, Cyber Silver, Blackened Sapphire, and Extreme Teal from the collection. I’m super pleased with all of my picks. 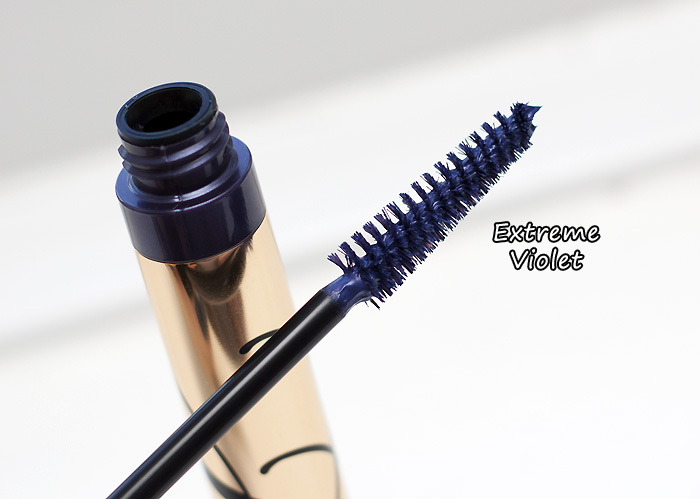 Love what you did with the makeup (and who knew violet mascara could be so flattering? ), but your skin is stealing the show! I think whatever foundation you have on (please be wearing one!) is what I covet the most. I love cyber green and lilac. What a stunning collection and stunning FOTD! GORGEOUS! 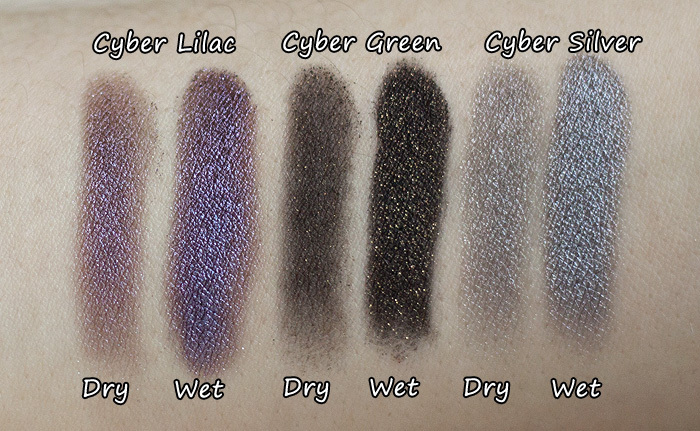 I have Cyber Silver and am waiting to get my hands on the green and lilac and copper! 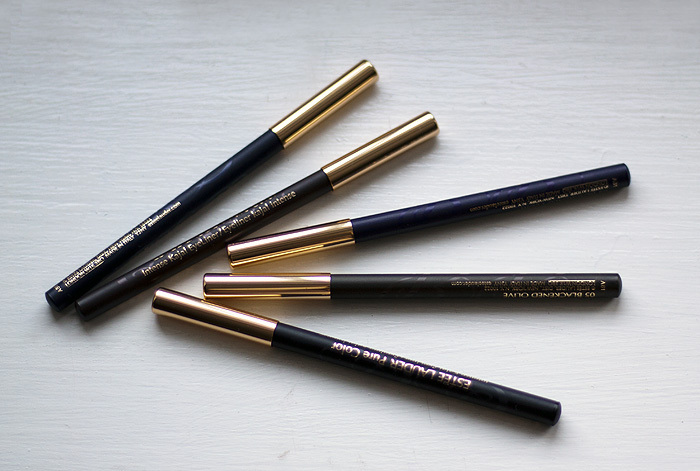 Bursting to try these and they look stunning on you – I want!!! Gorgeous! Should have got the purple sang it. 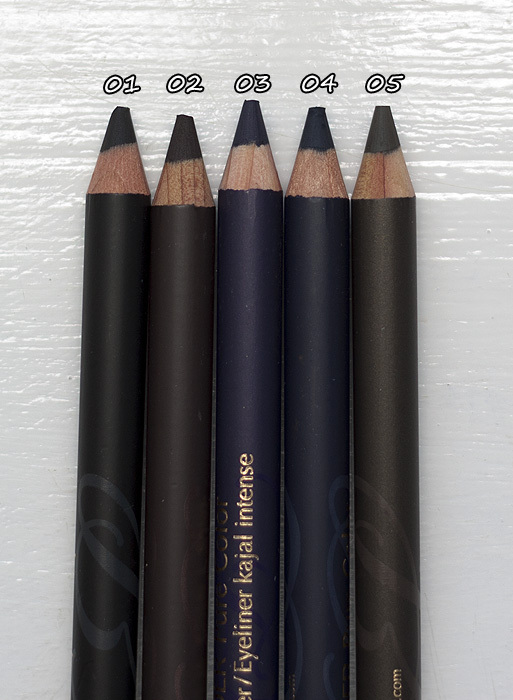 I have the cyber green, but it’s so dark that I use it as a liner only. What are you wearing on your cheek! I love it! 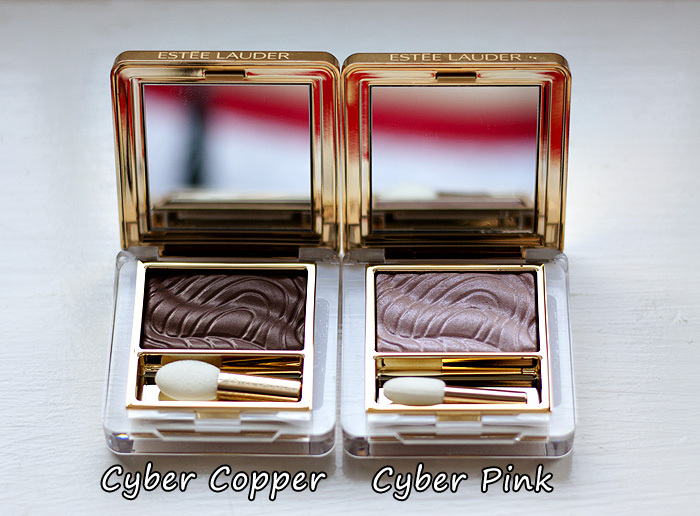 The wet swatches of these Estee Lauder eyeshadow are gorgeous especially of the pink, copper, and green shadows. Was your brush wet with a special liquid or was it just water? I used the sponge that comes with the product (because that’s how I apply it wet on my eyes) and dampened it with water. 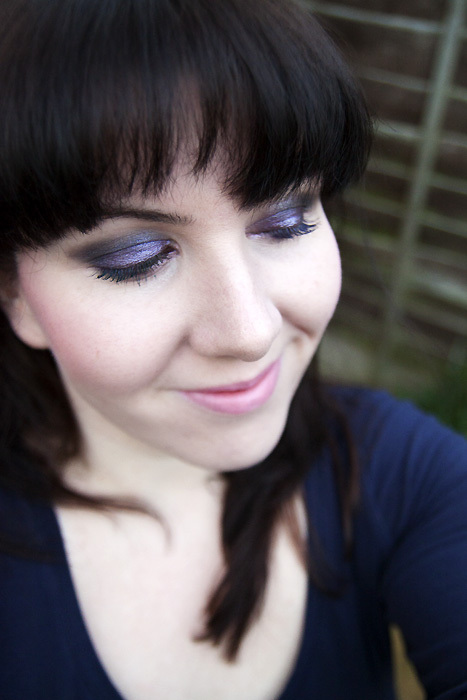 Lovely FOTD. what are you wearing on lips its nice n girly. 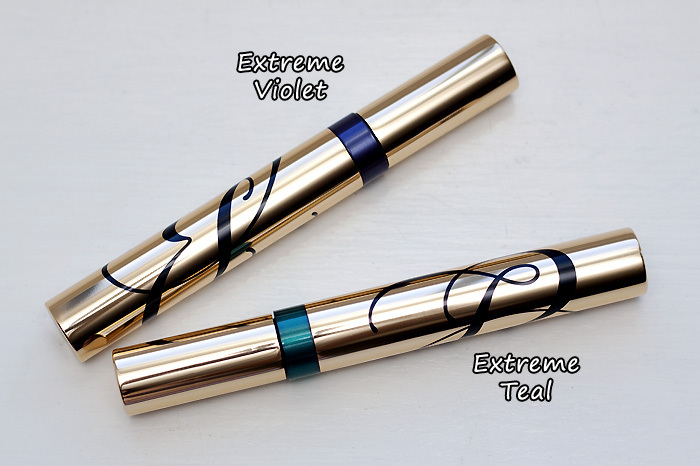 I am looking for a eyeliner for waterline and lower lash which do you think is better for waterline Estee Lauder Intense Kajal Eye Crayon or Pure Color Intense Kajal Eye Liners. 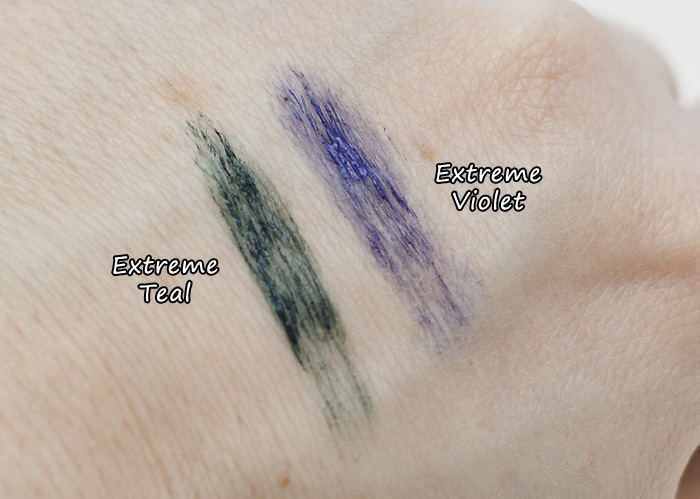 I’d say the pure color intense are a little drier which should ensure they last a little longer unless your eyes are *very* watery. Afraid I can’t remember what I’m wearing on my lips here but it looks like it might be MAC Angel or Creme Cup.